The Fashion Lift: It's Time to Up the Sparkle Factor.. It's Time to Up the Sparkle Factor.. 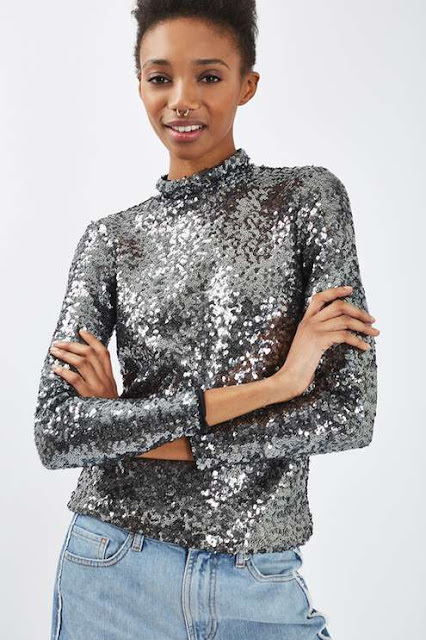 Style Theory: It gets to this time of year and suddenly there are not enough sequins in my wardrobe to keep keep me happy. I go into complete sparkle overload and I want to bring you with me!! 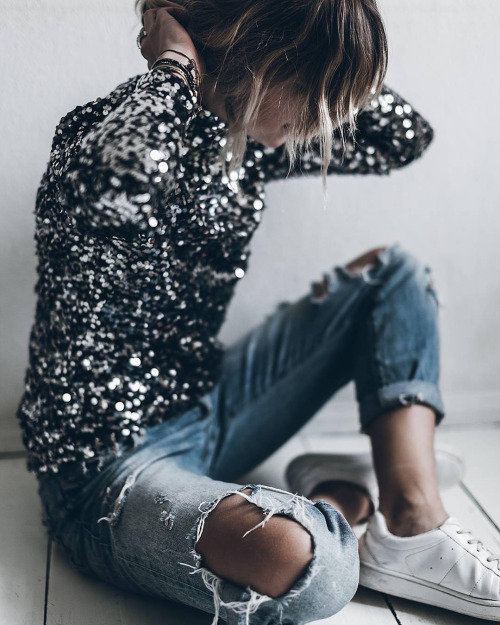 As with all my outfits I always need a heavy dose of the dress down element and to neutralise an all over sequin top I just add a pair of slouchy, boyfriend jeans and a pair of trainers or some comfy heels, throw a bomber jacket or parka over the top and I have the perfect Christmas event look.. Here are my favourite on the high street now, just add boyfriend jeans.. This top looks shinier in the flesh and is the one I have ordered, I sized up one size as I really didn't want it too tight. Gorgeous top with a cut out detail on the back but not very big cut out so you can still wear a bra! Not online yet but will be soon..
Just completely fab, I would size up on this also, it looks better not skin tight. The bronze sequins look good on this top, it looks slight Tibi-esque..
Love this sweater, perfect for daytime sparkles. As it is a slouchy fit I would wear with skinny jeans rather than boyfriends to balance out the bagginess. More of a knitwear top..really easy to style up or down. 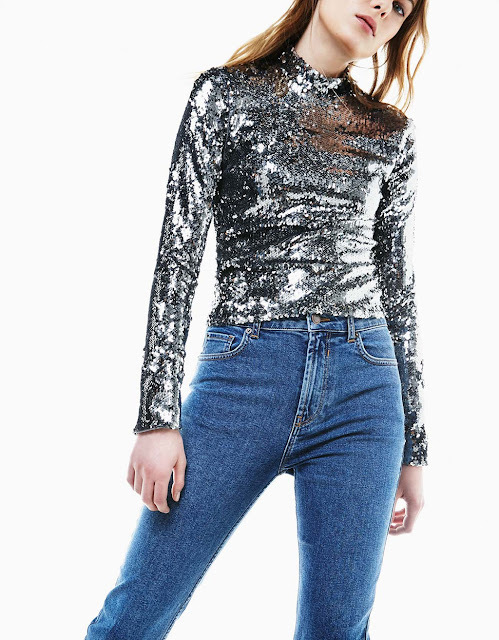 Love this top, it would be like wearing a disco..
A finer top, easily tucked into jeans. 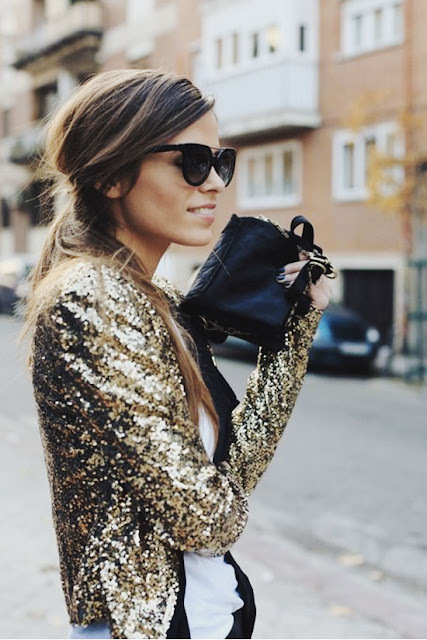 I think I will be tracking this one down too, I mean you can't have too many sequins can you? 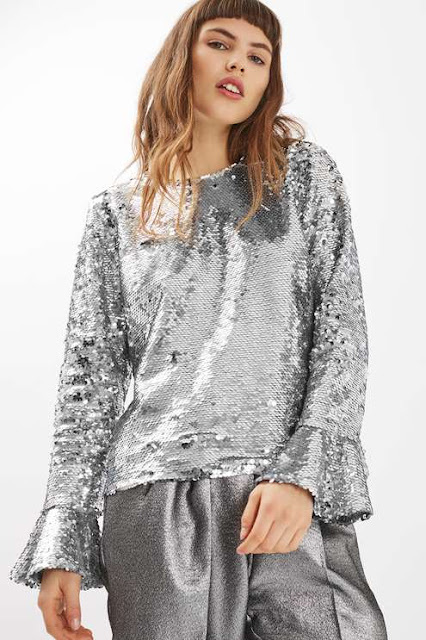 I didn't buy into this trend last year and now I really wish I had, I am not planning on missing it this year, I have the sparkly leggings (last year) the pink sparkly skirt (H&M this year) now I need a sparkly - preferrably turtle/polo neck - but dont worry I will not be wearing them all at once!! 50% Off All Things Designer..Yes Please!! My Top Ten Chic and Stylish Christmas Jumpers..